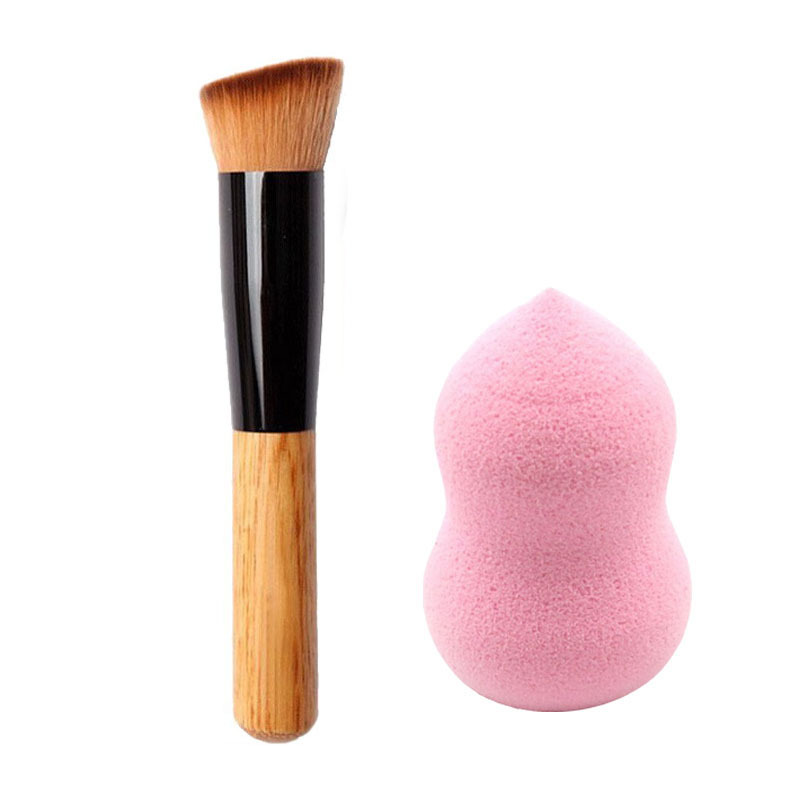 1.Dry with a towel after washing brush. 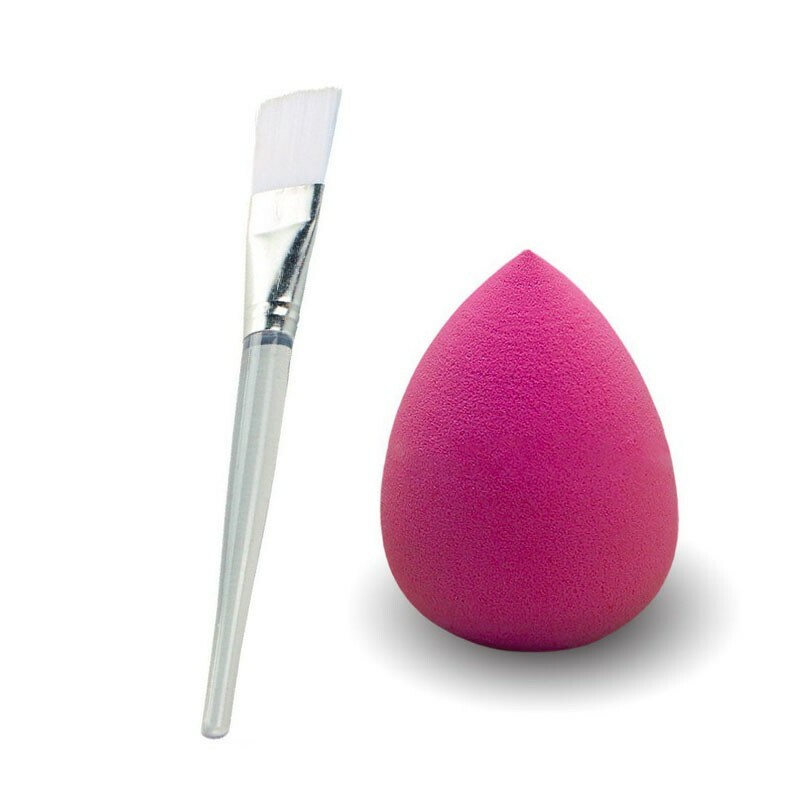 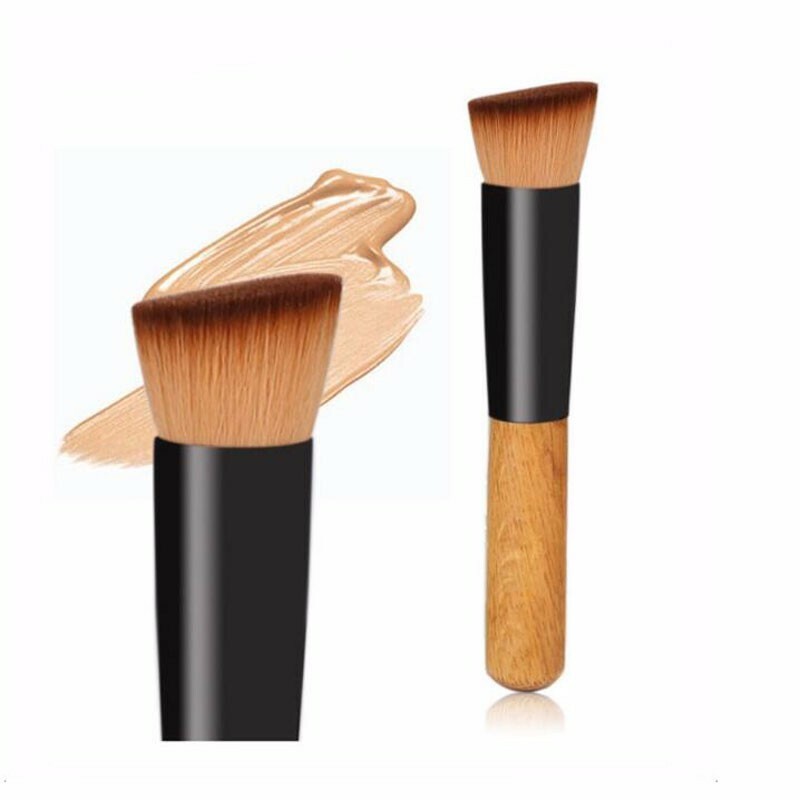 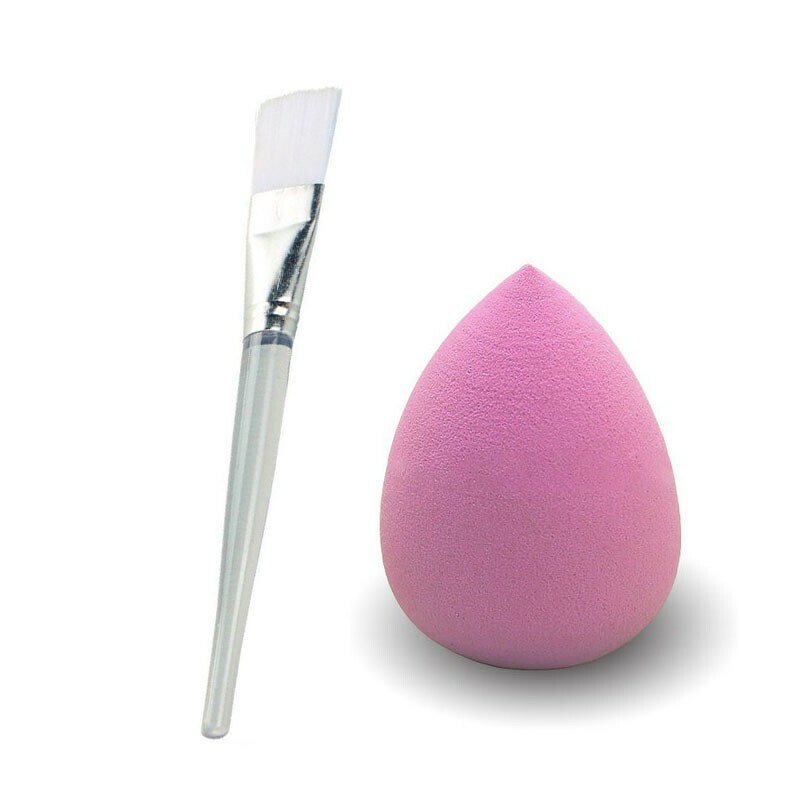 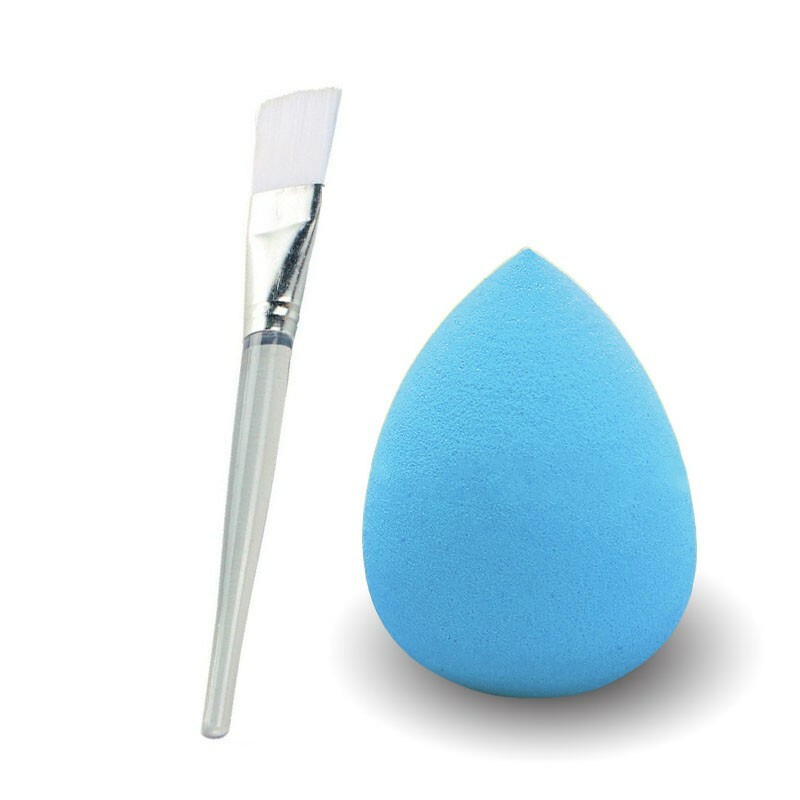 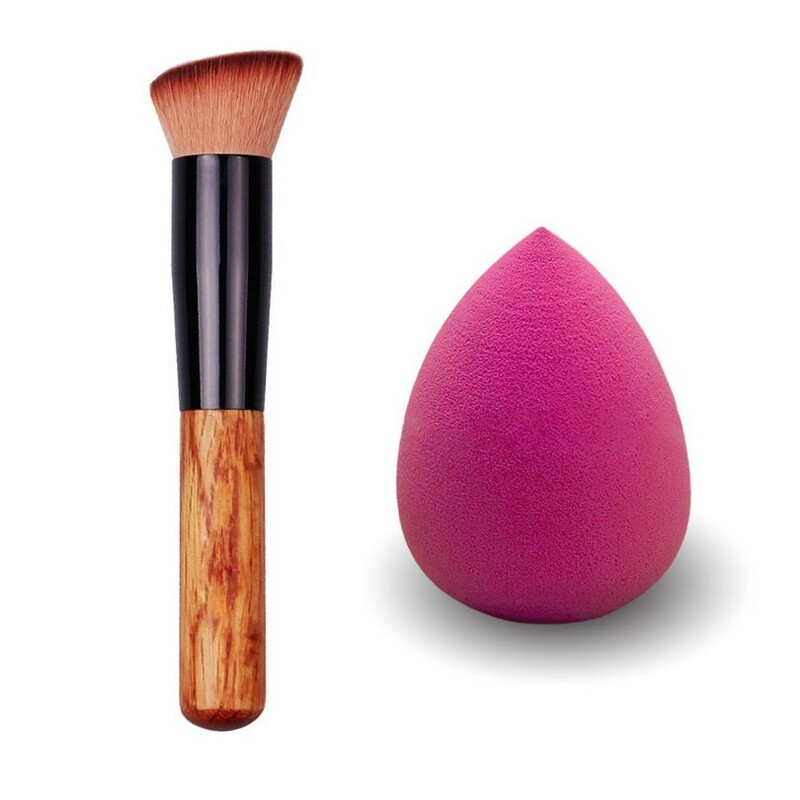 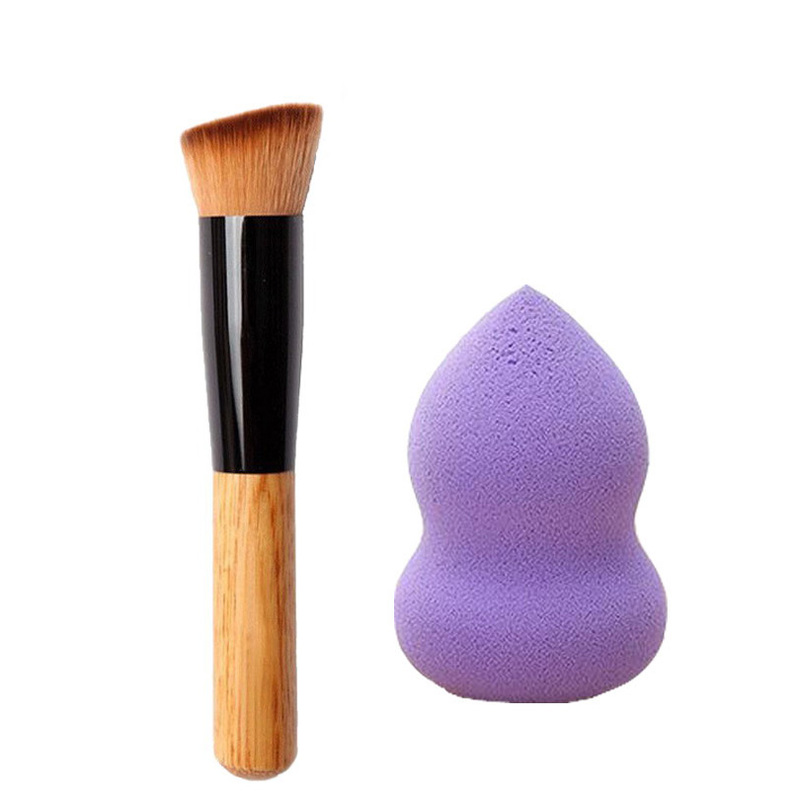 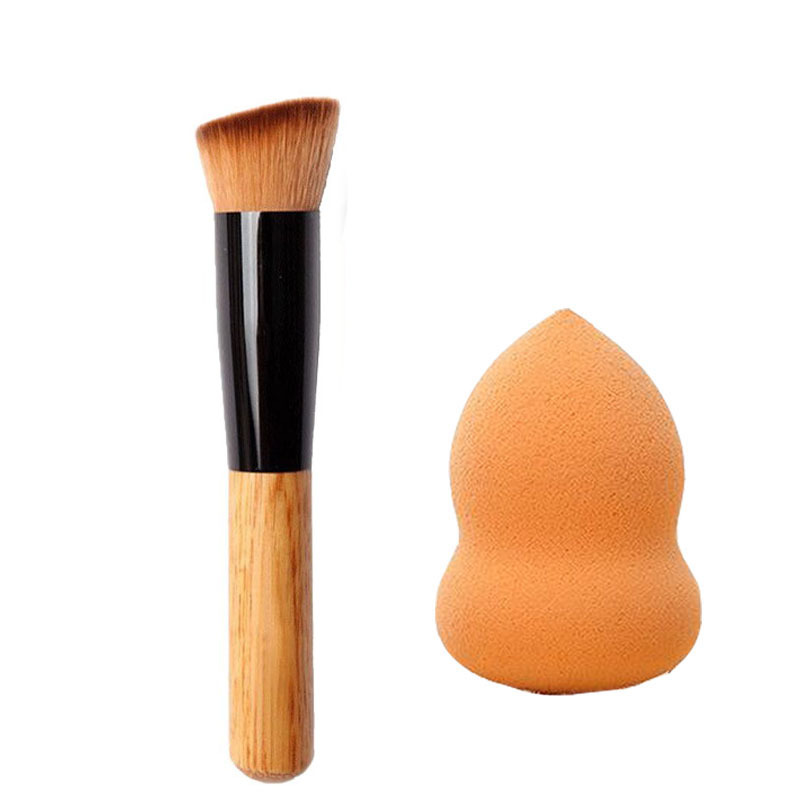 2.Fixed the makeup brush hair into the desired shape, flat dry shade. 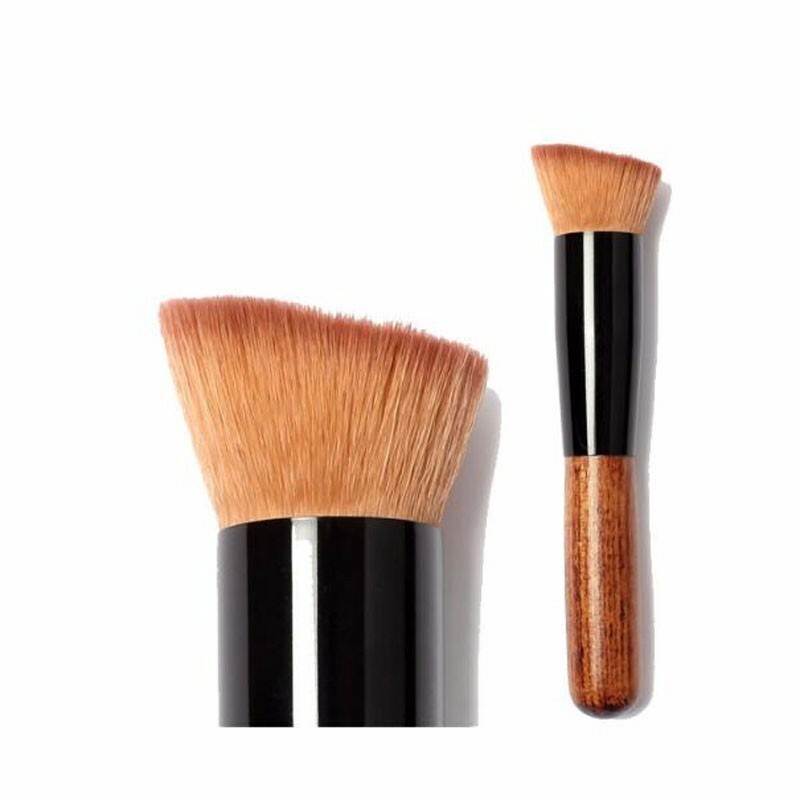 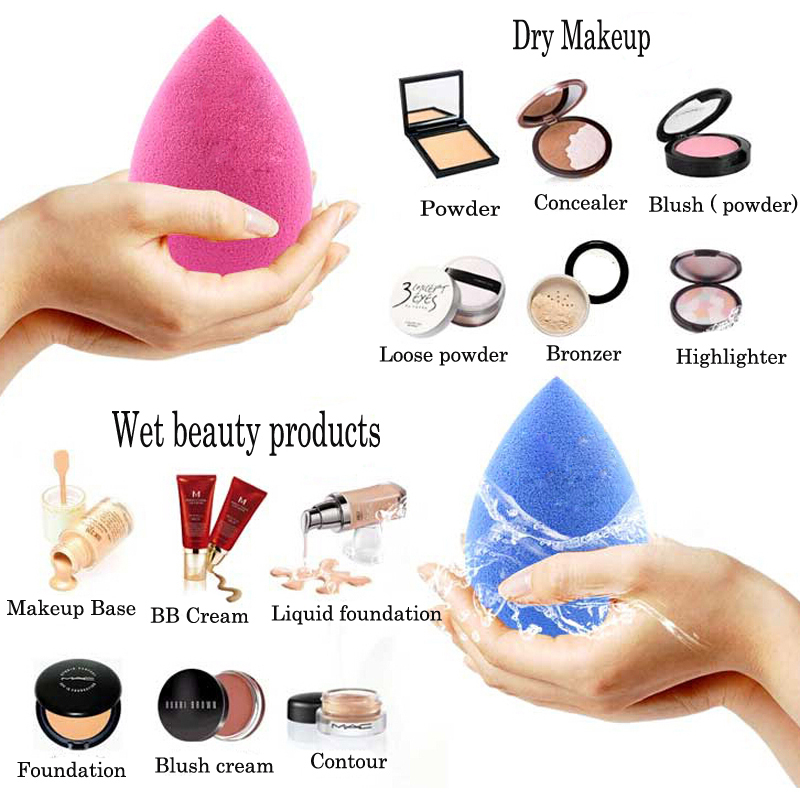 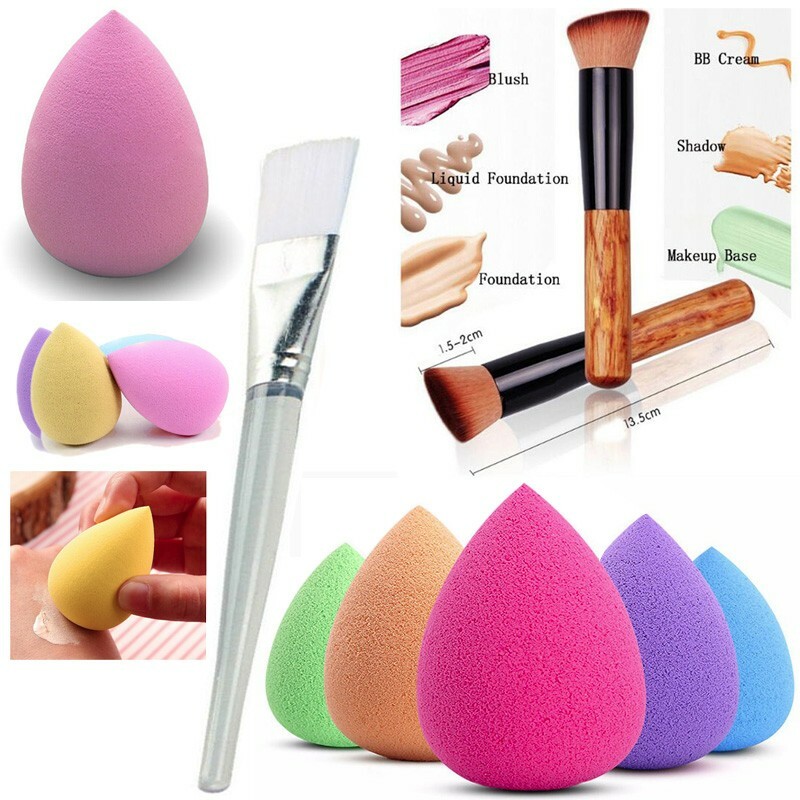 4.If have a little hair removal is a normal phenomenon ,will not affect the power of makeup brushes. 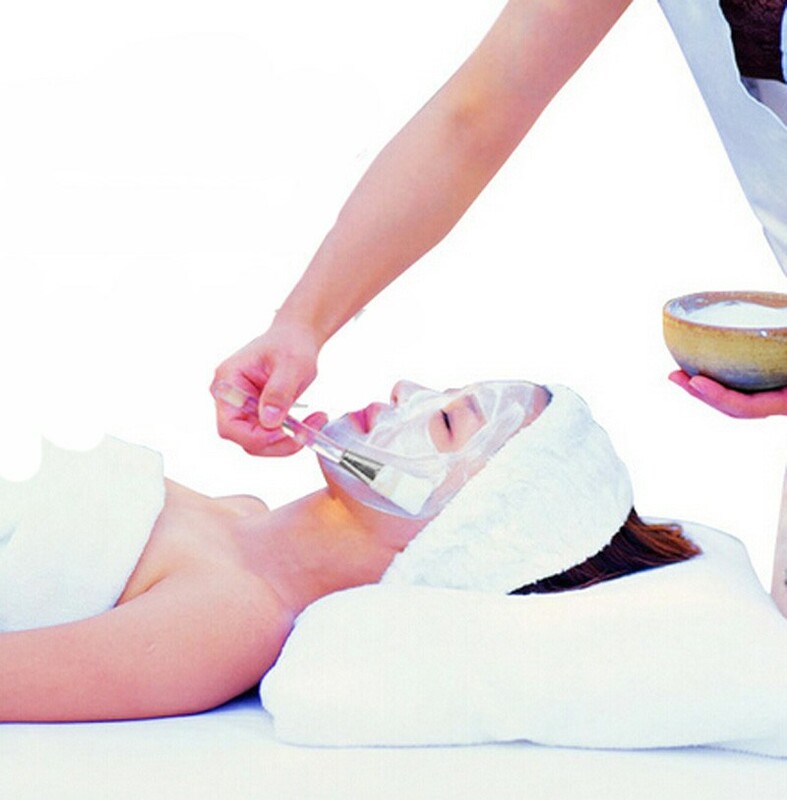 5.If used evreyday, it is recommended that maintenance time in three weeks. 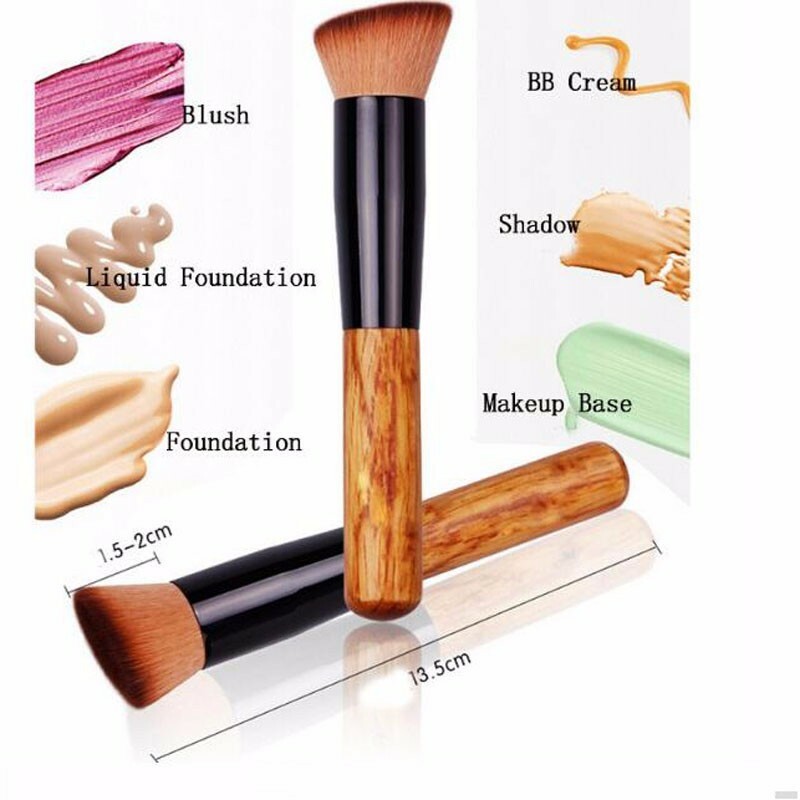 Made of soft hair and plastic handle, comfortble for your skin. 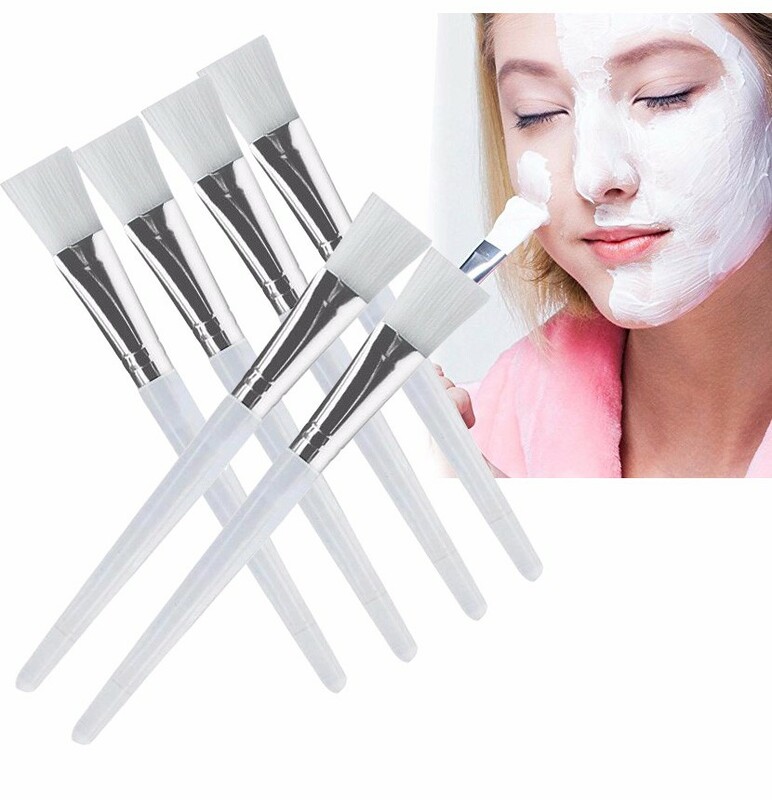 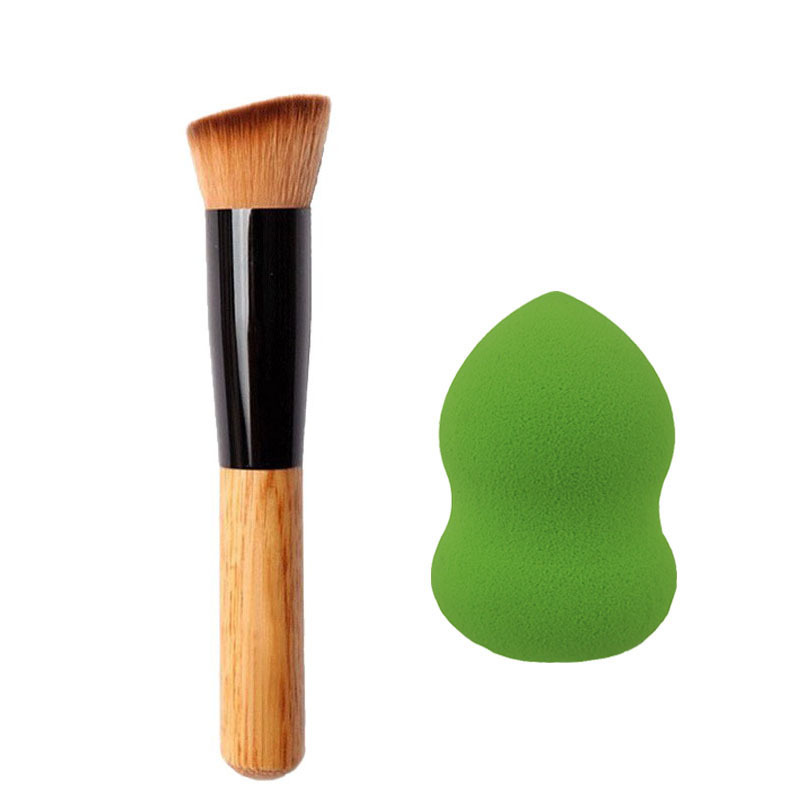 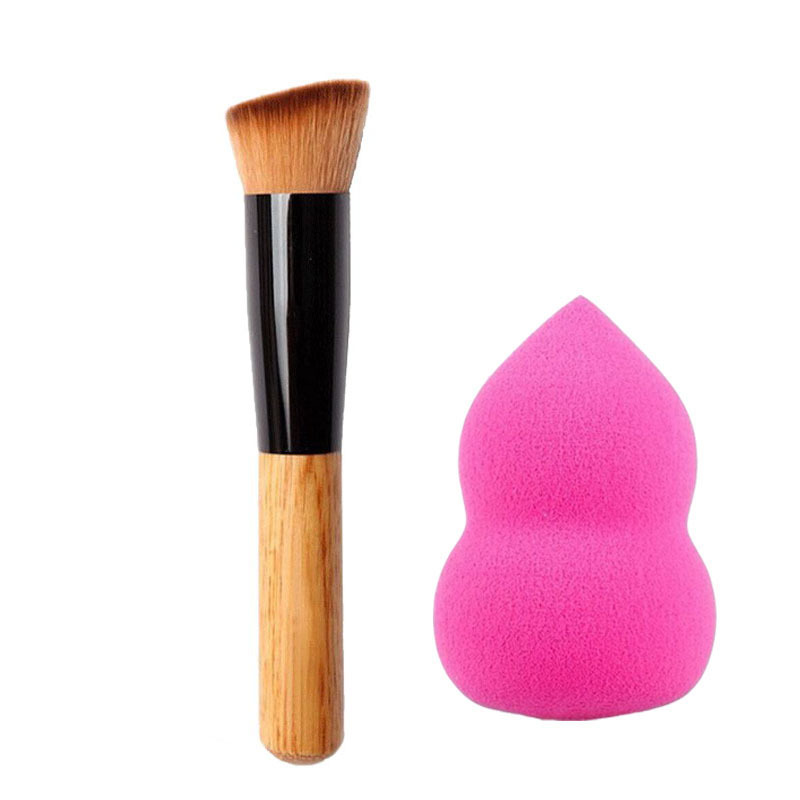 Smooth, soft and full, give extraordinary coverage for the face with this facial mask brush. 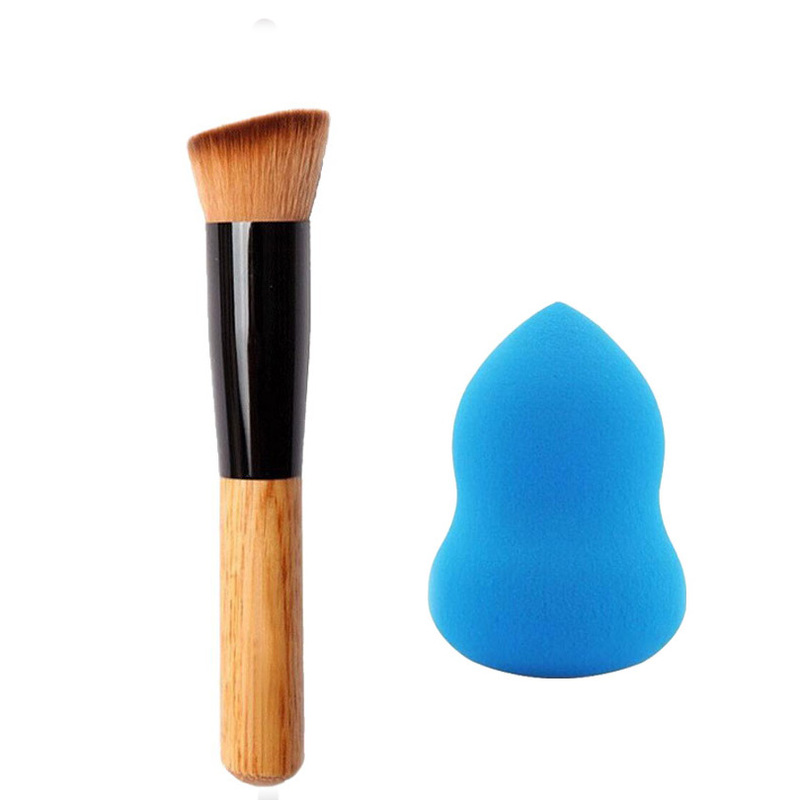 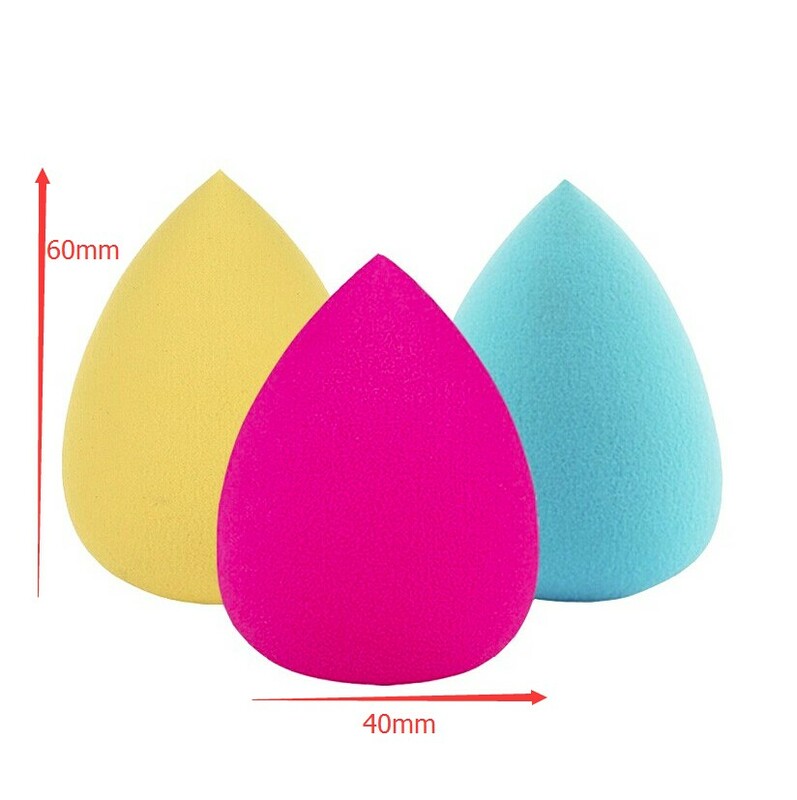 Easy to use around those hard to reach and small sections of your face, like eyes and nose area.